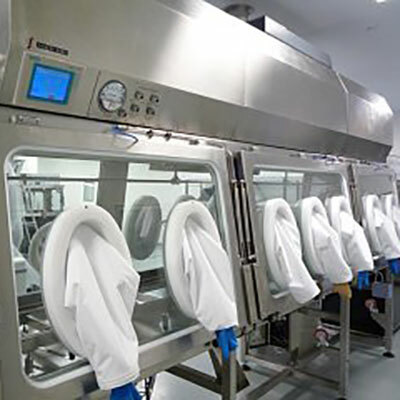 LAF Technologies has been at the forefront of supplying isolators across Australasia for close to 30 years. 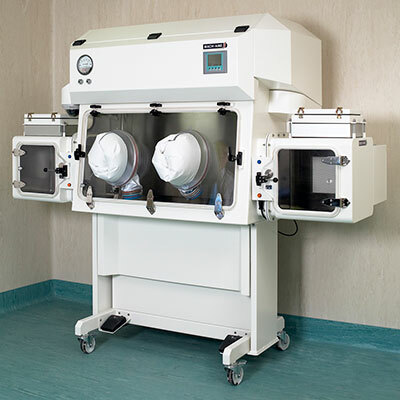 Barrier isolator cabinets and hoods provide a physical barrier between a laboratory technician and a work process. 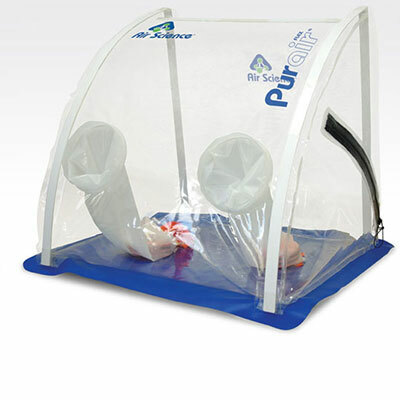 Quantum Air Technologies and Air Science Containment Isolators complement the range of controlled environment solutions available from LAF Technologies. LAF Technologies is a complete one stop shop for isolator technology products and other controlled environment solutions. We are the exclusive agents for Quantum Air Technology and Air Science distributing and servicing their product range across Australasia. 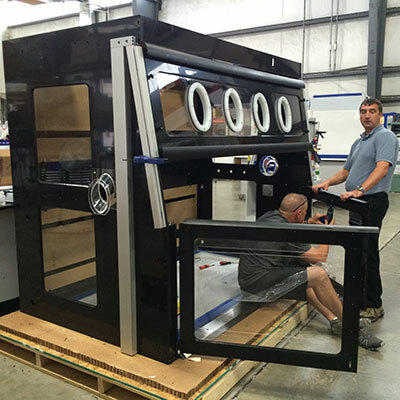 We also offer a professional deployable onsite sterilization service as well as cost effective site-specific equipment sales and operational training. The professional service team at LAF Technologies has over 25 years experience performing routine room and equipment fumigation. 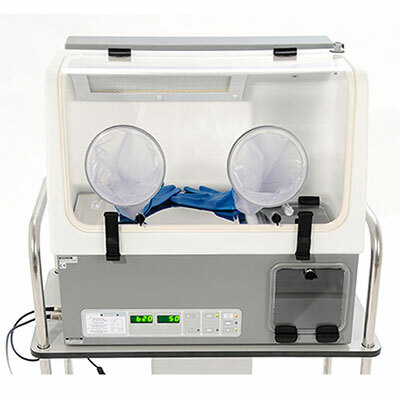 We also provide NATA testing to ISO 14644, AS 2252.2 and AS 2243.8/9 and offer decontamination services for lab equipment, laboratory cabinets, workstations, incubators, rooms and spaces using iHP® ionised Hydrogen Peroxide for critical applications and H2O2 Hydrogen Peroxide Vapor technologies.